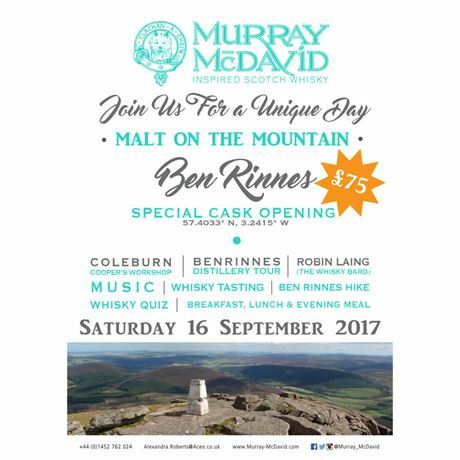 It’s a day out on the Ben Rinnes mountain to celebrate Murray McDavid’s 2017 new release of 21 inspired whiskies. This special event looks set to be one of our most fun and interesting to date. Ben Rinnes mountain towers majestically over the Benrinnes distillery and the spirit that flows from its stills is equally as impressive. 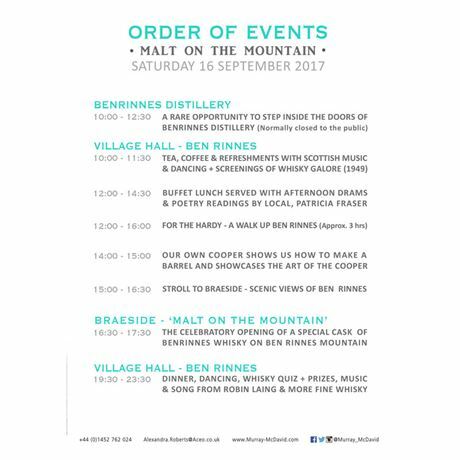 In the morning, you will tour Benrinnes distillery which is not open to the public. However, we are excited to be able to offer you a rare opportunity to step inside its doors. Then, in the local village hall, there will be traditional Scottish entertainment whilst we serve tea, coffee and refreshments. At 12 noon, you’ll be invited to join members of the Murray McDavid team and others, who will set off up Ben Rinnes mountain; a three-hour trip to the top and back. If you seek a more leisurely day, there’ll be a buffet lunch, an afternoon whisky tasting and a demonstration of barrel making by our very own cooper, who will share the secrets of his craft. At 3pm, there’ll be a gentle walk to Braeside, a beautiful private location with stunning views of Ben Rinnes. Here, all guests will assemble for the grand opening of a barrel of Benrinnes single malt whisky which will be enjoyed direct from the cask – a possible first in the history of Speyside! In the evening (7.30pm), it’s party time! There’ll be dinner, a quiz with great prizes, music and entertainment including the famous Whisky Bard, Robin Laing. But, most importantly, it’ll be an evening for enjoying lots of fine whisky with friends. 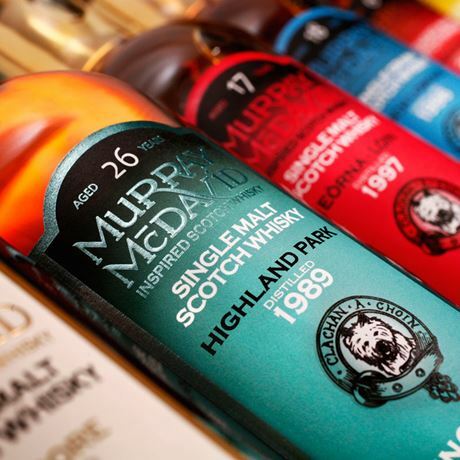 There is a very limited number of tickets available for this exclusive whisky event. If you would like to join us for the day and buy one of the 60 available tickets, please contact us on the details below as soon as possible (you can pay for tickets via Paypal, credit card over the phone, direct bank transfer or by sending a cheque in the post). We are selling tickets on a first-come, first-served basis. See attached flyer, order of events and a useful information sheet. We will be running a free minibus service to and from the village hall to local towns and hotels, so you can truly relax and enjoy the day.